We are always on the lookout for fabulous people to join our team of qualified swim teachers so if you are passionate about swimming and have loads of enthusiasm about teaching babies & toddlers, do drop us a line with your CV and covering letter, explaining what you feel you can bring to the role. In return, we can offer a comprehensive training package and exciting career opportunities! 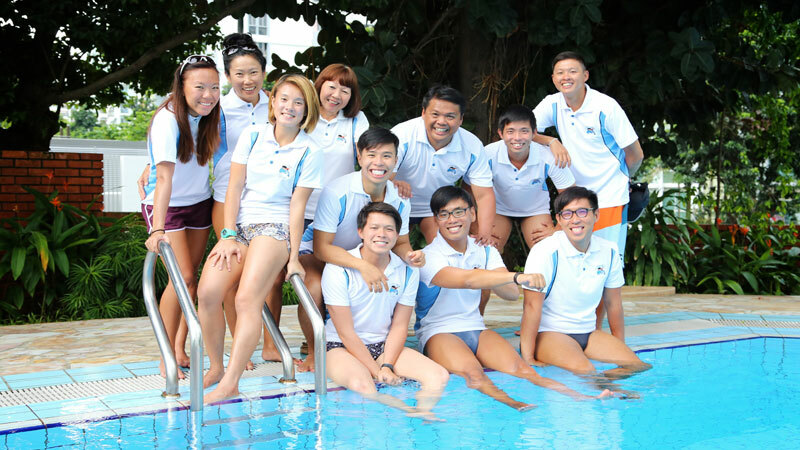 If you are looking for an opportunity to pick up the requisite skills and knowledge to become a full-fledged swim teacher in the near future, we welcome candidates with the right skills and attitude to join us! If you share our vision to enable more water-safe kids and are looking for an opportunity to be involved in the non- coaching role, we are interested to hear from you! 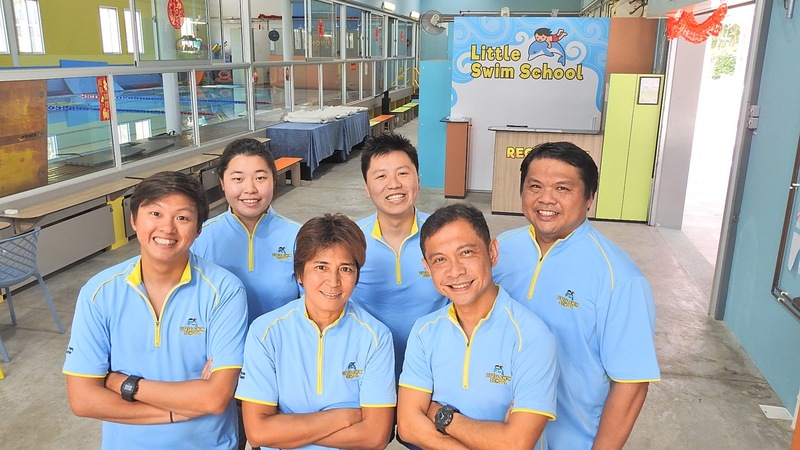 Kindly send your application / CV to hr@littleswimschool.com stating the position you are applying for, and we’ll be in touch if you’re shortlisted.